Food is as integral to Spain as its rich history, with each of Spain’s regions home to a range of unique cuisines and flavors. Sociable dishes made for sharing, from tapas-style prawns to classic Patatas bravas and the easiest ever tortilla. 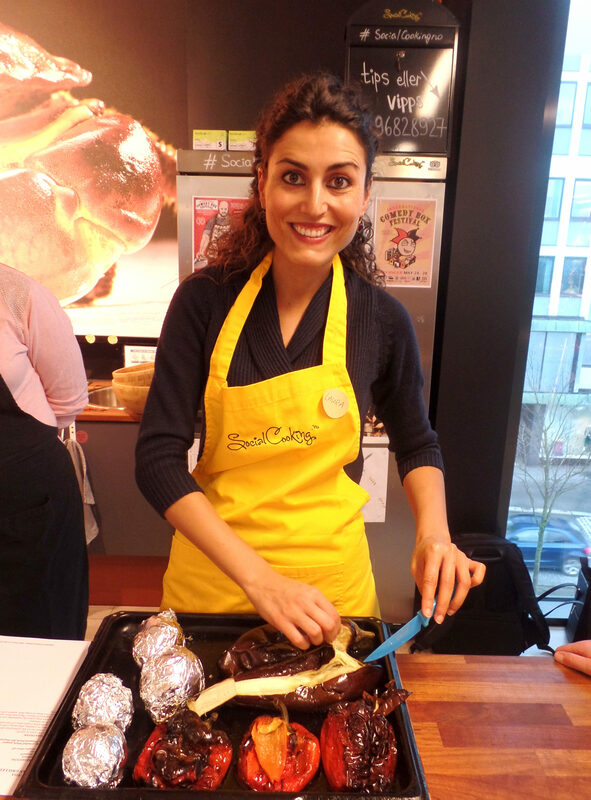 Come and learn to cook authentic Spanish food and share the dinner in a social and warm atmosphere!